Arrange your MOT online with ease, or call us direct to book. Either way a member of our dedicated service team will be able to help. 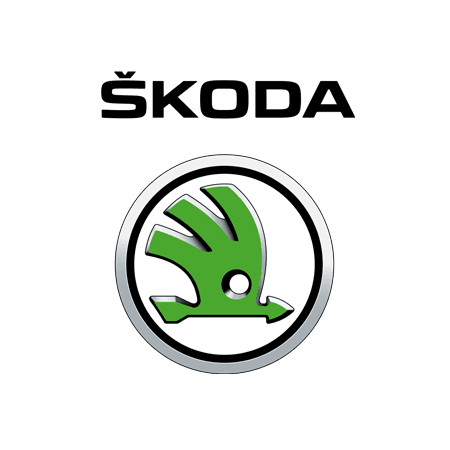 With Underwoods Service Plus you'll receive a professional and friendly service with benefits only a ŠKODA main dealer can provide. Your vehicle will be expertly maintained by experienced fully trained technicians, using the latest diagnostic equipment, with parts and labour guaranteed. At just £39 (VOSA price £54.85), why go elsewhere?